These successes and continued enthusiastic use by teachers keeps MobyMax innovating. At the beginning of this school year, MobyMax released Moby Assessments, which provides a suite of summative benchmark tests, formative skill checker tests, and adaptive diagnostic placement tests for both math and ELA. This year’s EdTech Digest finalists and winners were narrowed from a large field of nominees and were judged based on various criteria, including pedagogical workability, efficacy and results, support, clarity, value, and potential. MobyMax helps struggling learners quickly catch up to grade level and closes learning gaps for all your students. Moby Learning, Moby Assessments, Moby Interactive, and Moby Rewards are all award-winning solutions individually, and when combined together in Moby Suite, they create the most effective solution to find and fix learning gaps. MobyMax is used in more than 82% of all K-8 schools in the United States with over 22 million students registered. 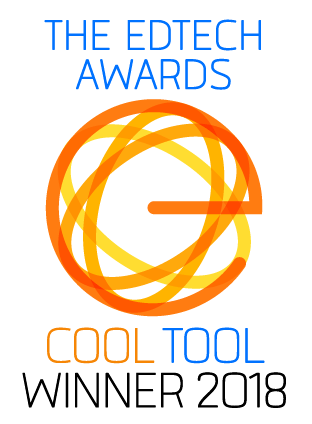 MobyMax won 10 education awards in 2017, including the prestigious CODiE award for best education cloud-based solution, and has already won 5 awards in 2018.